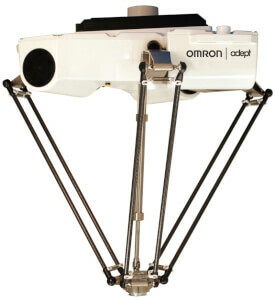 On April 1 we launched 49 best-in-class robots developed by Omron Adept Technologies, Inc. 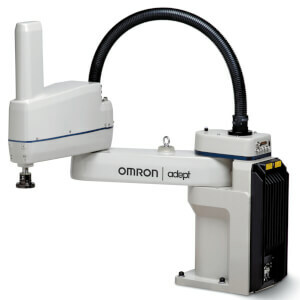 These have been integrated with our family of sensors, safety components and award winning NX/NJ series machine automation controllers to simplify the implementation of robots in a production environment. Our unique combination of software and control architecture addresses the factory automation challenges from producing a high variety mix of products with short product lifecycles that require rapid production line changeovers. The common controls, integrated software architecture and development environment meet current and future needs for ease of process design, flexible operation and predictable maintenance. The flexibility and agility of our solutions is ideal for industries such as Food and Beverage, Automotive and High Technology. This global launch demonstrates our ongoing focus on innovative solutions that advance manufacturing and productivity through integration of robots with sensing, control, motion and safety capabilities. 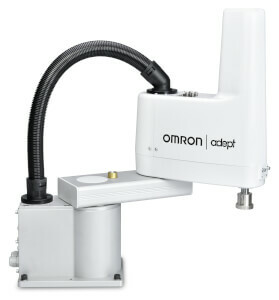 The release of the 3 robot families (SCARA, Delta, Articulated) brings both high-speed performance and reliability to the mechanical side of the Omron solution. 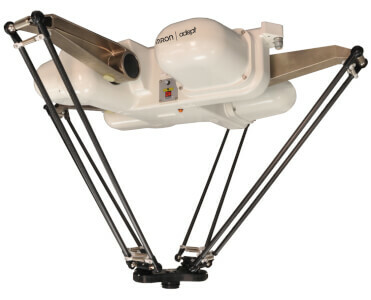 All the robots can be controlled by a common integrated development environment which enables flexible use of robot types in line with required applications. 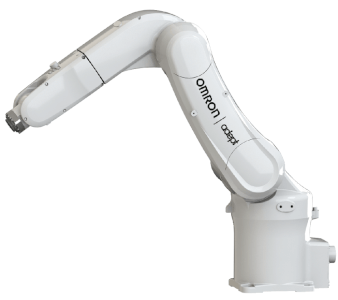 Our industrial robot solutions seamlessly link all robots with the machine control environment managed by the Sysmac automation platform. This approach improves the total throughput of the most demanding production lines overtaking the limitations of the traditional framework that uses conventional robots. “Automation Control Environment” (ACE) contains useful application oriented wizards that significantly minimize the amount of programming code. The users have access to a powerful 3D emulation tool that significantly reduces the time to validate new automated processes. 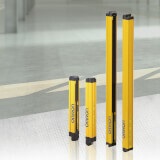 Vision guided robotics applications are completely supported by the ACE PackXpert for packaging lines.